2. 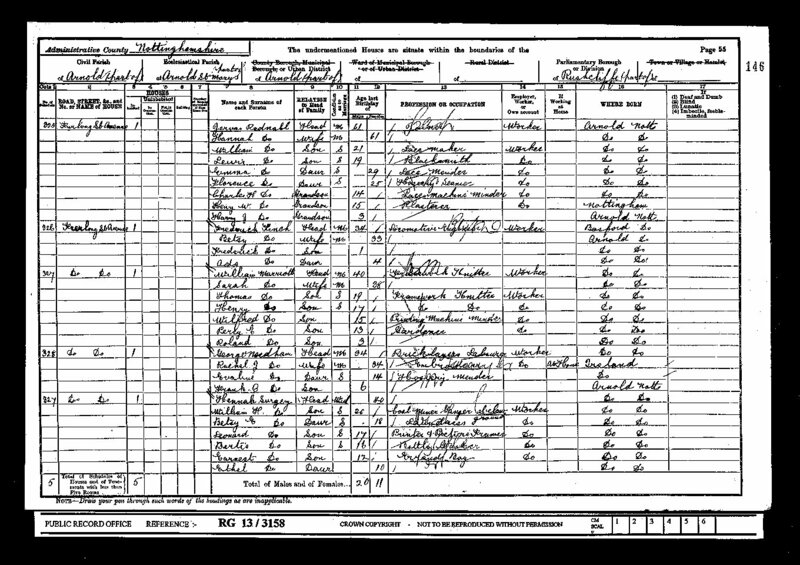 Birth certificate Leonard Surgey b: 1884 obtained from Family Records Centre. 4. Nottinghamshire parish register from Nottinghamshire Family History Society. 6. Information provided by Ann Lindley.